Curious what Xandria feat. Aeva Maurelle sounds like? The first shows were great, we had tons of fun on and off stage... and we have some nice footage! The tour continues this Friday in London! 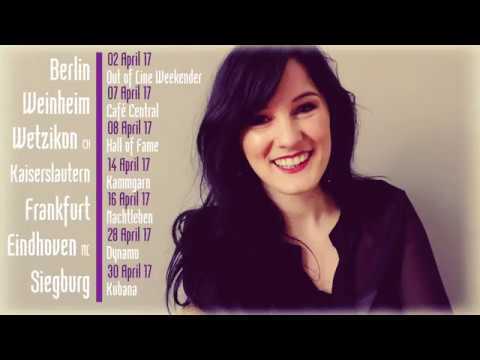 Xandria will hit stages in November / December 2017 with special guest Aeva Maurelle (https://de-de.facebook.com/aevamaurelleofficial/) on vocals! Don’t miss the once in a lifetime chance to see this billing, tickets can be purchased at https://xandria.merchcowboy.com/tickets. 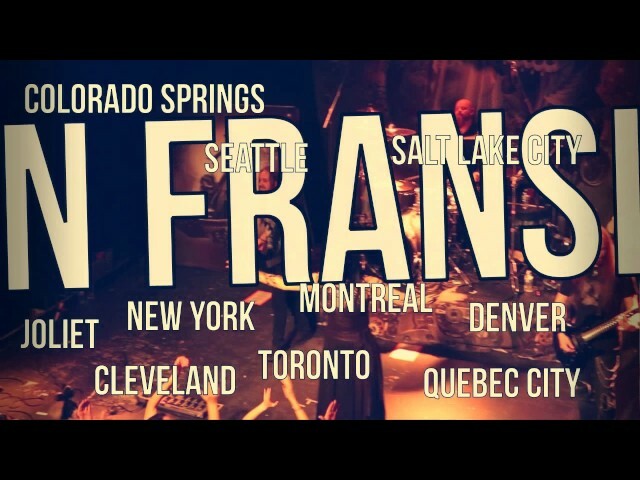 We've made so much nice memories during our first North American headline tour, some we should never share, others we might have already forgotten, but there are also those that we've managed to caught on tape! And so we invite you to come with us on a walk down memory lane: our tour recap of our song 'Burn Me', performed in Seattle, mixed with some videos we've shared on our social media already but also some you might not have seen yet. 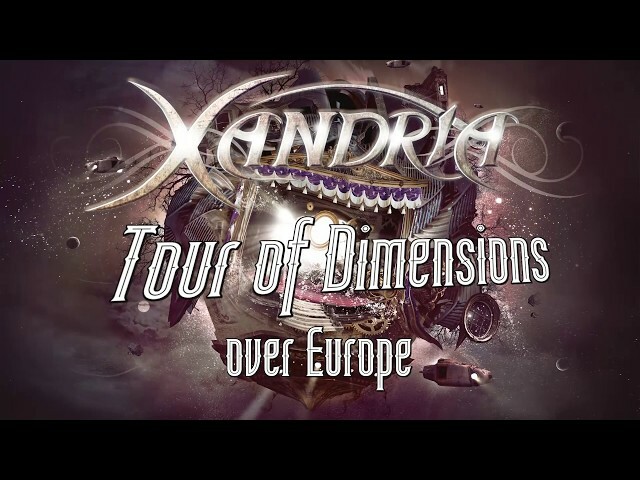 Xandria's 'Tour of Dimensions' ft. Precious Metal Jewelry, by Dianne van Giersbergen!! Ánd there is some more merchandise news for our North American 'Tour of Dimensions' that we would like to share with you!! Dianne will be bringing her 'Precious Metal Jewelry' creations with her, giving you a chance to save on shipping costs and just purchase your items at our merch, pick up some Xandria merch as well and of course enjoy our show!! "...PRECIOUS METAL JEWELRY is the up and coming jewelry line by Dianne van Giersbergen, singer from German symphonic metal band XANDRIA and Dutch progressive metal band EX LIBRIS. The pieces she designs, crafts and promotes are all created out of donated (bass) guitar strings or cymbals by her own bands - but also by famous bands from the genre. Her pieces are HANDCRAFTED, SUSTAINABLE AND UNIQUE!..." NETHERLANDS!! Are you ready!? 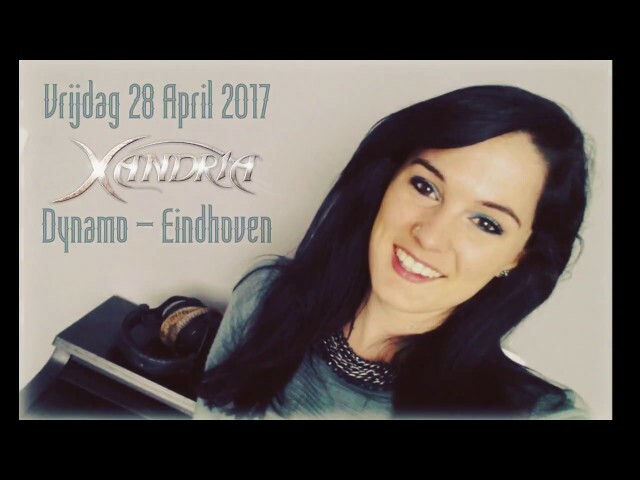 We're bringing you your very own Dutchess and a unique Xandria show on Friday the 28th of April at the Dynamo in Eindhoven! Be there if you don't want to miss out on hearing our newest songs live on this EXCLUSIVE spring 2017 Netherlands show! VIP tickets for XANDRIA's first North American HEAD LINE TOUR!! We're proud to announce you our North American HEAD LINE "Tour of Dimensions"-part 1! VIP Tickets for Xandria's headline tour in North America!! We're a few days away from starting the first European shows for our "Tour of Dimensions" and we might just be coming to your doorstep! 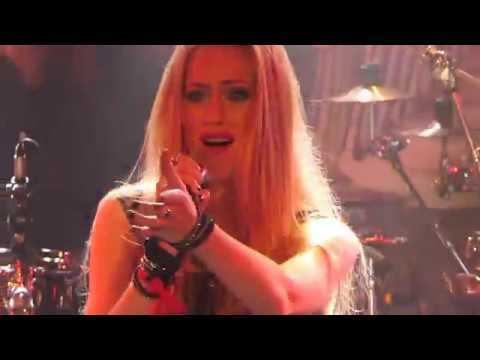 Check out this video and hear Dianne tell you all about our upcoming show in Germany, Switzerland and the Netherland! 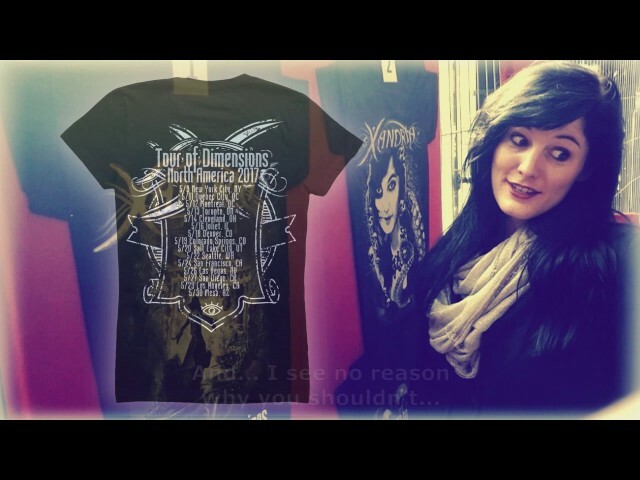 Music in the video: "Queen of Hearts Reborn" from our album "Theater of Dimensions"
JOIN our official XANDRIA STREET TEAM!! Who's ready for some nice perks!?! Join our street team, promote our shows and you will be able to enjoy more concerts (might even be in your neighborhoud! ), guest list spots, meeting the band, merch perks and of course our everlasting gratitude!! Music in the video: "Call of Destiny" from our album "Theater of Dimensions"
Zaher Zorgati (Myrath) to feature on "Theater of Dimensions"
We're proud to announce that Zaher Zorgati from 'Myrath' will be featuring on our new album "Theater of Dimensions"! Zaher will be joining Dianne in our song called "Burn Me". 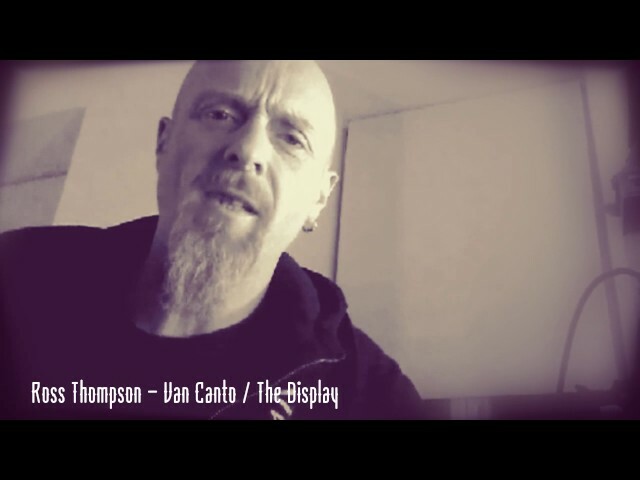 Ross Thompson (Van Canto / The Display) to feature on "Theater of Dimensions"
We're proud to announce that Ross Thompson from the 'Van Canto' and 'The Display' will be featuring on our new album "Theater of Dimensions"! You will hear Ross' voice on our song called "Ship of Doom"!